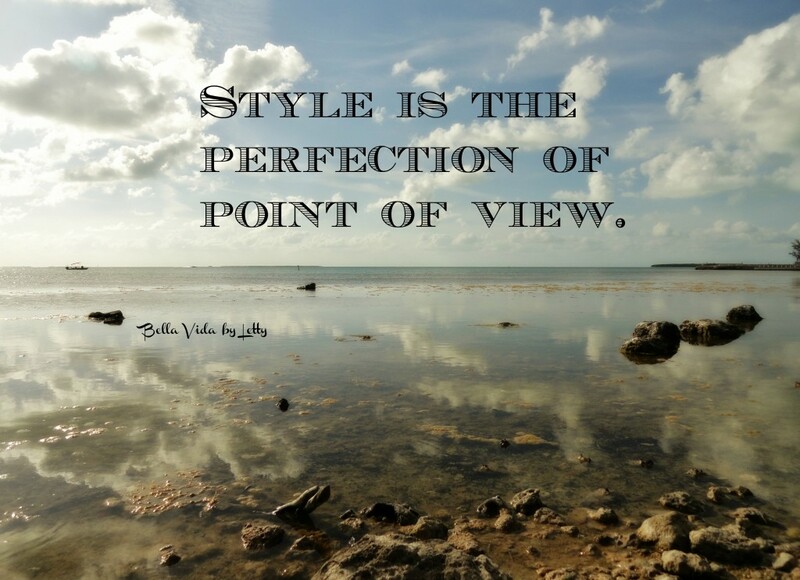 Style is the perfection of point of view. 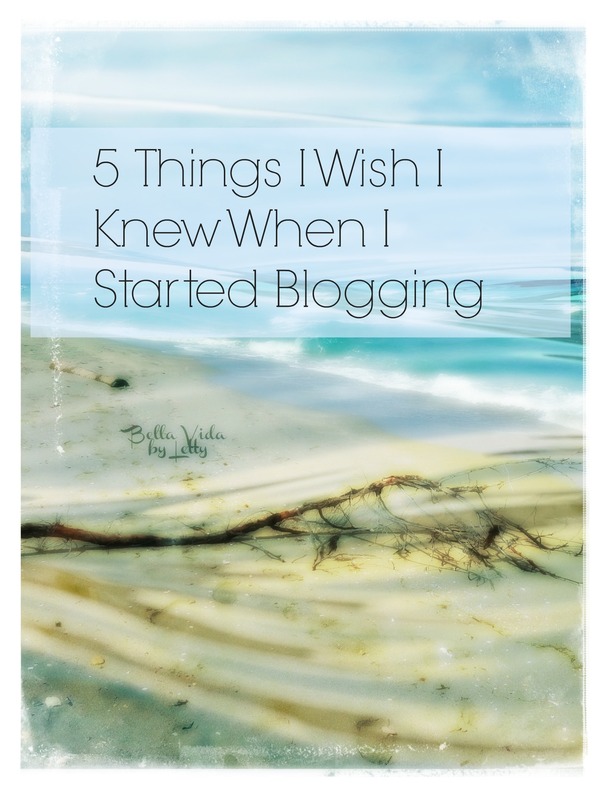 The internet and blogging platforms are the greatest things ever invented in my opinion. Previously we were stuck with only one view, the corporate owned media who generates content purely to sell products. Most of which is harmful to our self esteem. It’s not healthy to be bombarded with messages telling you how much you need to improve this or that. The beauty of reading blogs is exposure to alternative perspectives. Every blog has a particular voice. Writing voice is the uniqueness of an authors writing style. It’s not just the words they use but also the perspective they bring to them. On this blog I write about subjects I care about. One tends to write more passionately about things we find important. I use certain expressions and certain styles which all contribute to my unique voice. The more you develop your voice the more successful you will become with your readers. 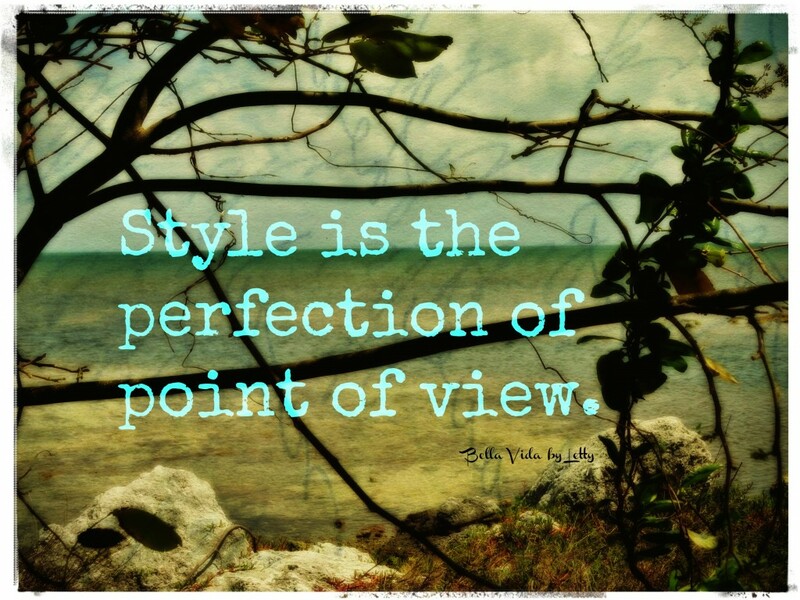 Infusing your writing with your personality helps engage your audience. Revealing your personality gives you authenticity making you a reliable source to your audience. Name 10 adjectives about yourself. Name 10 favorite books and similarities between them. 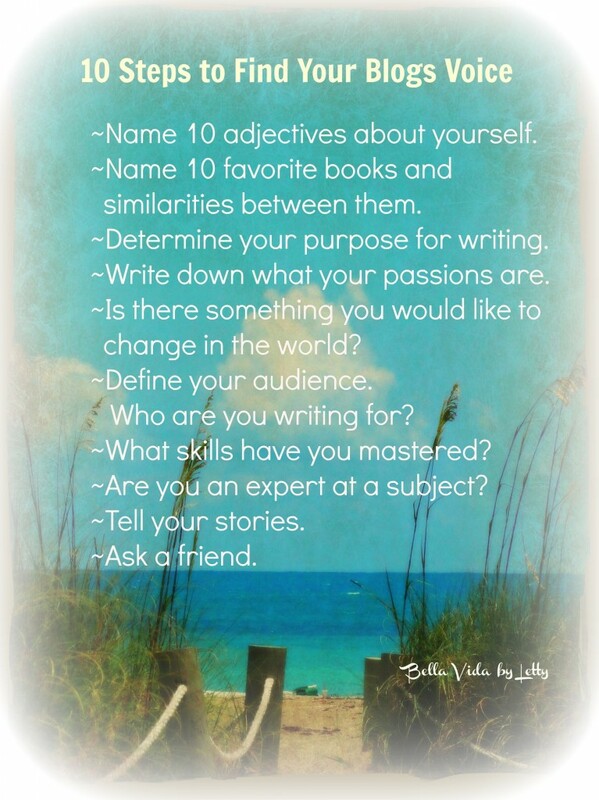 Determine your purpose for writing. Write down what your passions are. Is there something you would like to change in the world? Define your audience. Who are you writing for? What skills have you mastered? Are you an expert at a subject? The more you write the easier it will be to find your voice. How would you describe your unique voice? 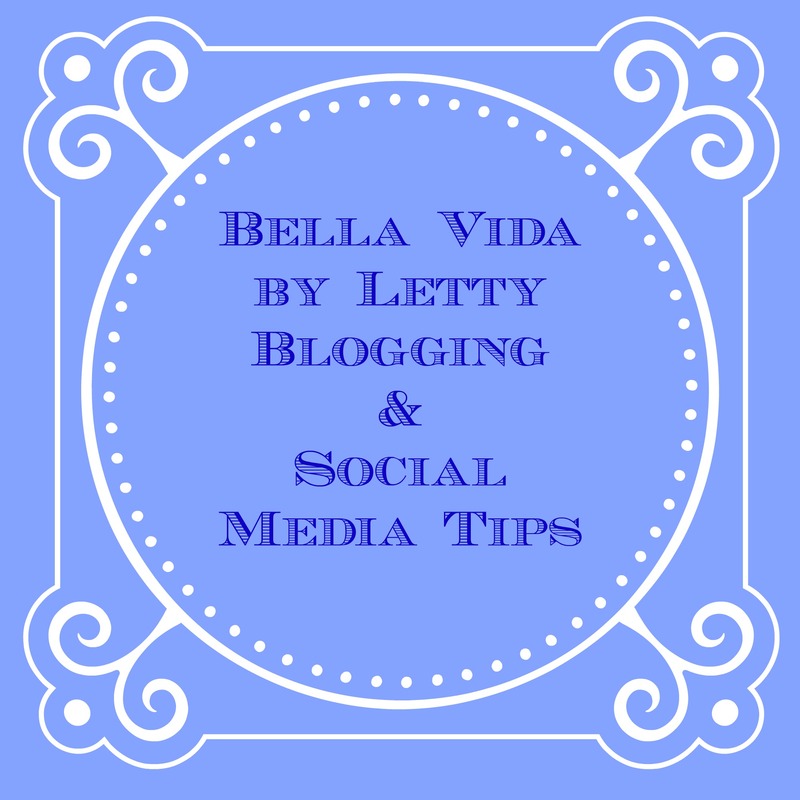 If you have a blog be sure to leave it in the links so I can visit.